Group Horizon are committed in offering the best training available. 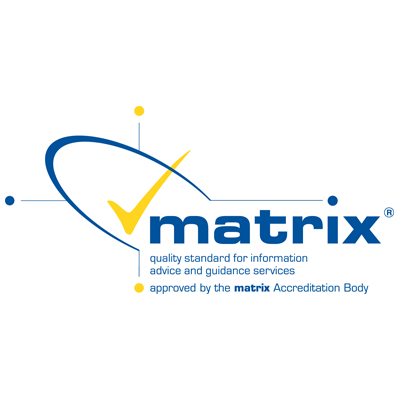 So, to show our commitment we have achieved some of the most thorough industry recognised accreditations available. 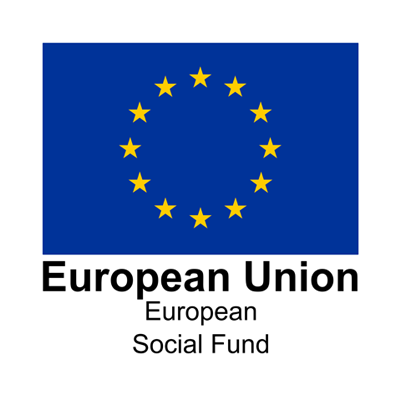 The European Social Fund (ESF) is the European Union 's main financial instrument for supporting employment in the member states of the European Union as well as promoting economic and social cohesion. 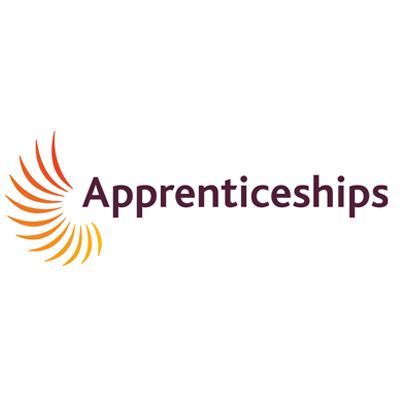 Group Horizon are listed on RoATP (Register of Apprenticeship Training Providers) and as such have been assessed by the ESFA (Education and Skills Funding Agency) through a process of due diligence, quality and financial health checks to ensure our capability to deliver high-quality apprenticeship training. The Chartered Management Institute (CMI) is an accredited professional institution for management based in the United Kingdom. 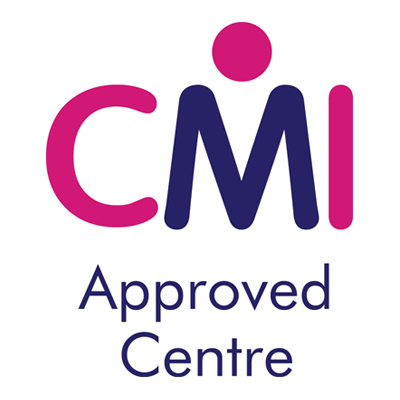 CMI qualifications are for managers and leaders at any level, and they remain the only Awarding Body able to award Chartered Manager status - the ultimate management accolade. 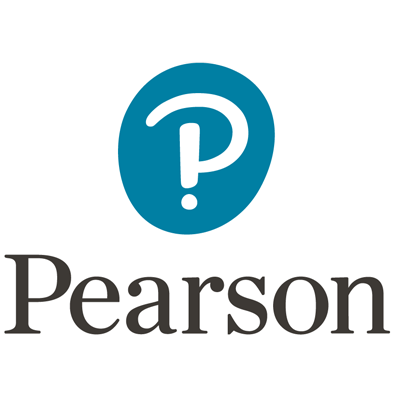 Pearson is one of the world’s learning companies, with expertise in educational courseware and assessment, and a range of teaching and learning services powered by technology. 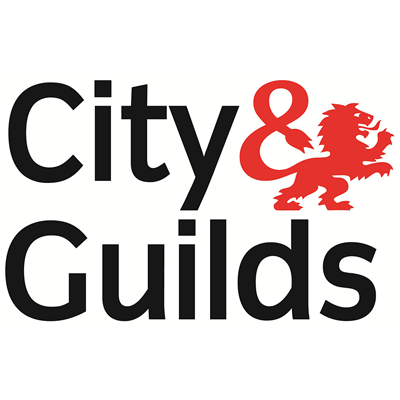 City & Guilds are a leading skills development organisation. Their qualifications are valued by employers across the world. 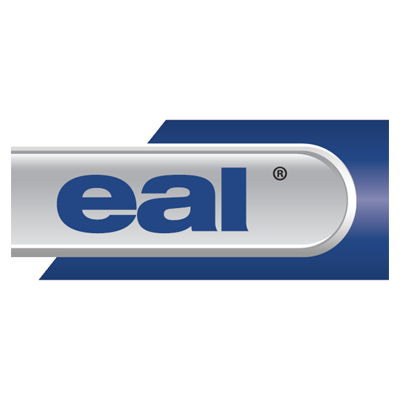 EAL is a specialist skills partner and awarding organisation for industry. 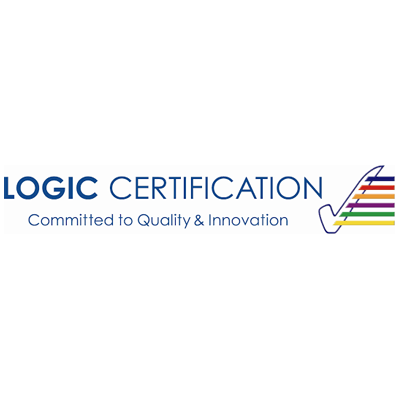 EAL works closely with professional institutes and industry bodies in the sectors we serve to ensure we are providing the best possible qualifications for learners and employers in the UK. 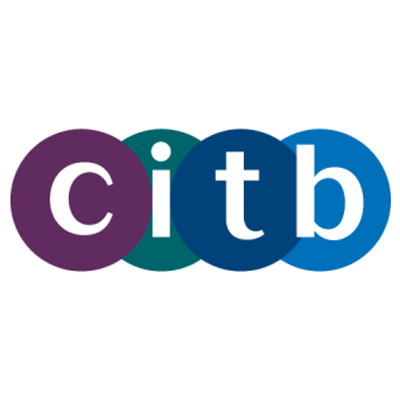 CITB are the Industry Training Board and a partner in the Sector Skills Council for the construction industry in England, Scotland and Wales. It's CITB job to work with industry to encourage training, which helps build a safe, professional and fully qualified workforce. 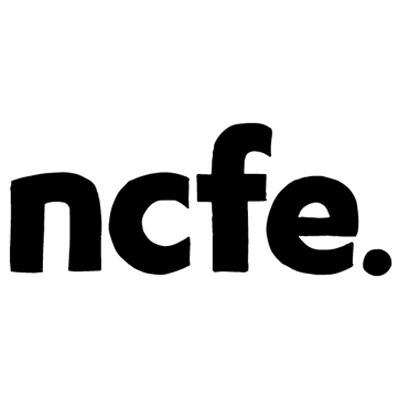 NCFE is a national Awarding Organisation which develops and certificates diverse, nationally recognised qualifications and awards. 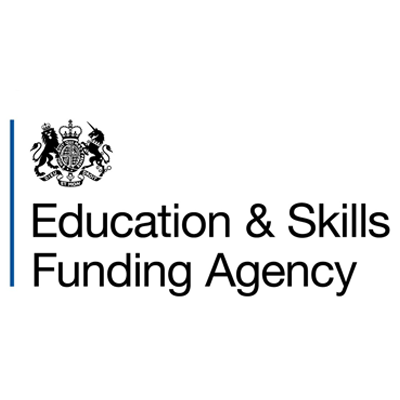 NCFE offer a wide range of general and vocationally related qualifications, as well as Competence Based and Functional Skills qualifications. 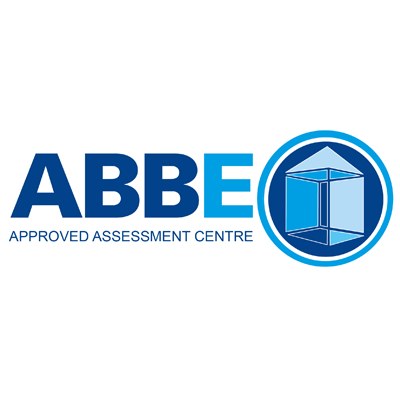 ABBE offers a range of vocational qualifications to the country’s workforce through a network of approved centres. ABBE is regulated by Ofqual to ensure quality in assessment. All ABBE qualifications are developed in conjunction with industry representatives and Sector Skills Councils.